Tell us about your home. Fill out the form on this page with some brief information. Meet with a real estate professional. We’ll take everything into account, such as what makes your home unique, what improvements you have made and what needs work. 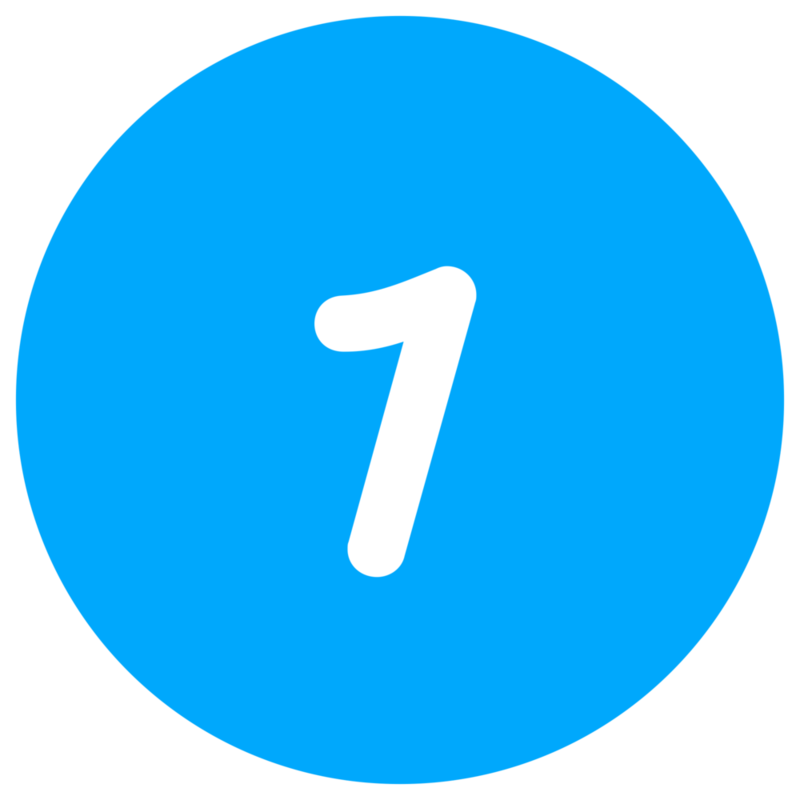 Quickly receive a cash offer as well as a suggested listing price for your home. Accept or reject the cash offer, list traditionally or wait until the time is right to sell your home. ✅ Avoid the inconvenience of showings and open houses that interfere with your schedule. ✅ Avoid having to prep and repair the home for sale and sell the home as-is. ✅ Get a fair cash offer and close on your timeline so you can move when you’re ready. Closing can happen in as little as 1-2 weeks! ✅ Avoid the risk of your deal falling apart because our cash offer is non-contingent. ✅ Avoid having to put a contingency in your offer for the next home you purchase. To get your Flash Offer and sell your home FAST without fees or commissions, complete the form below. Thank you! We will be in touch with you very soon to get started on your offer. 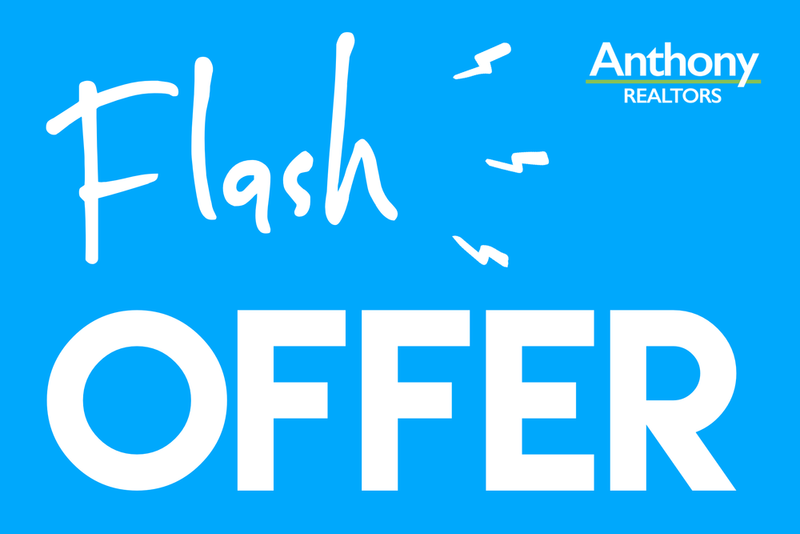 With our Flash Offer Program you will know exactly what you will receive at closing regardless if we buy your home for cash or if we sell it traditionally. You’ll make the right decision based on your situation. Its the best of both worlds!